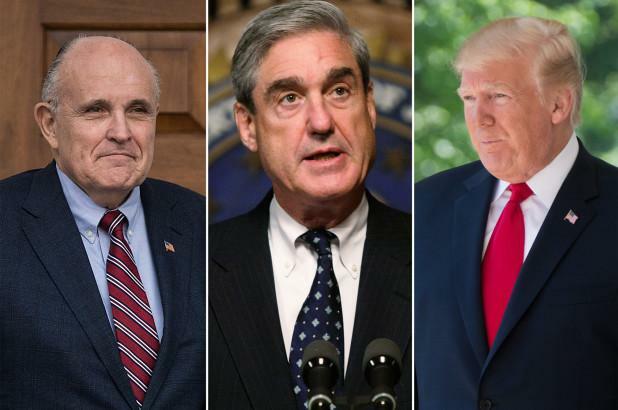 The question of whether President Trump will sit down with special counsel Robert Mueller seems to have been answered, as President Trump's attorney Rudy Giuliani reportedly told NBC News White House correspondent Kelly O'Donnell that he and President Trump have been rehearsing both "in person and by phone" and that President Trump said "I want to know what I can say that's not privileged and what's [sic] I can say which is..."
Earlier in the month, Giuliani - who was hired by Trump to handle the Mueller investigation, revealed that Trump's legal team was "several weeks away" from deciding whether Trump would agree to an interview with Mueller's team. 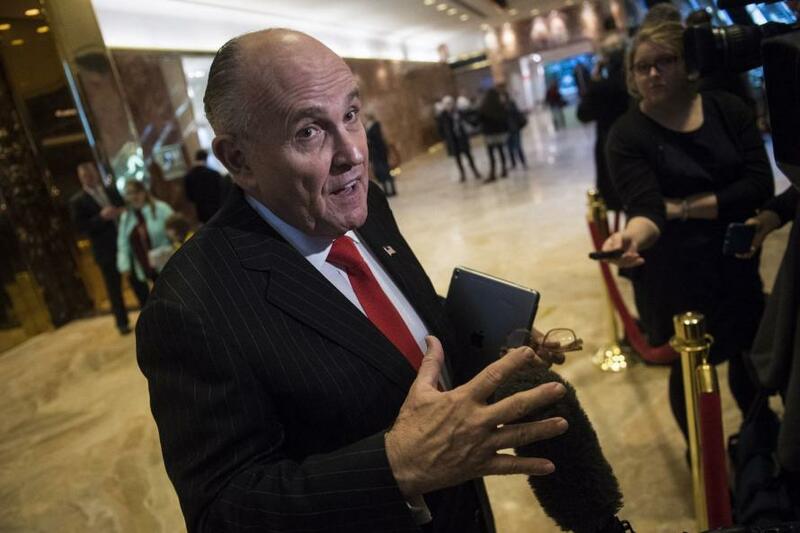 Giuliani told the Washington Post on Wednesday that Trump won't agree to an interview unless prosecutors allow the President's legal team to review documents related to the FBI's use of an informant, Stefan Halper, to spy on several members of his 2016 campaign. President Trump once again slammed the special counsel's "Rigged Russia Witch Hunt" over Twitter on Tuesday, writing that he needs to "start focusing my energy on North Korea Nuclear, bad Trade Deals, VA Choice, the Economy, rebuilding the Military, and so much more." In previous comments, Giuliani has said that Trump did nothing improper and is eager to talk with Mueller. Tuesday, however, he said he didn't want to make a call on whether Trump will sit down for an interview "until they decide whether they are going to give us the documents or not." When asked on Sunday during an appearance with CNN's Dana Bash wither he thinks the Mueller probe is legitimate, Giuliani replied "Not anymore. I don't. I did when I came in."
. @DanaBashCNN: “So you think that the Mueller probe is legitimate?" In an appearance later in the day on Fox News, Giuliani told host Bill Hemmer "The reality is we're not going to sit him down if this is a trap for perjury...he wants to explain that he did nothing wrong." “I don’t think they would have asked to interview him until they are pretty much finished with everything,” Giuliani said. "They’re only going to get one shot at him. They know that. You look pretty amateurish if you interview him and you don’t have all the facts gathered."